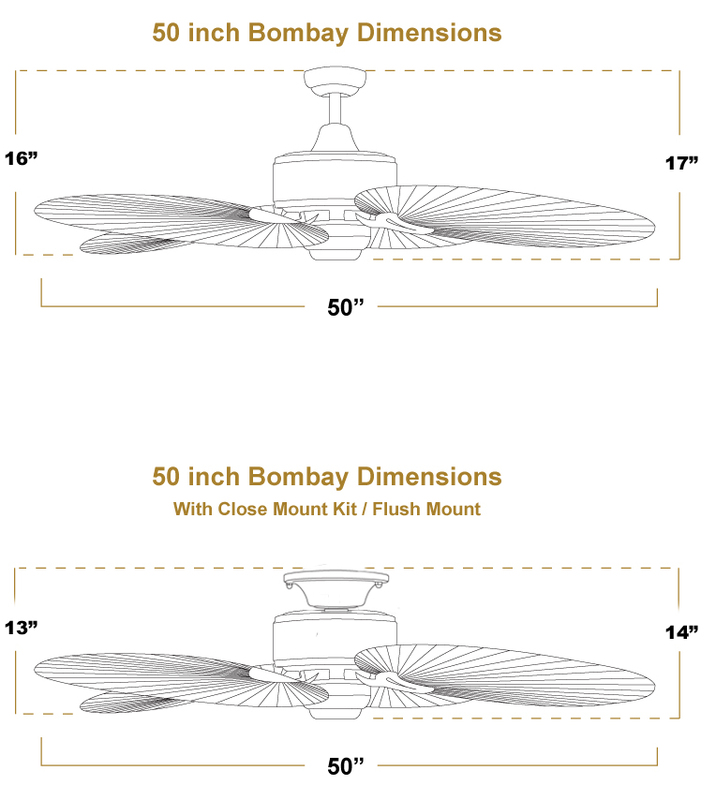 The Bombay with 50 inch with ABS Plastic Brushed Nickel blades tropical ceiling fan offers the beautiful leaf design in a damp location fan. 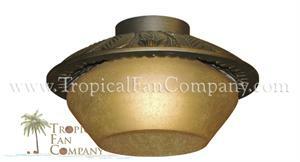 Oversized ABS, palm leaf shaped blades dominate this fan’s appearance. 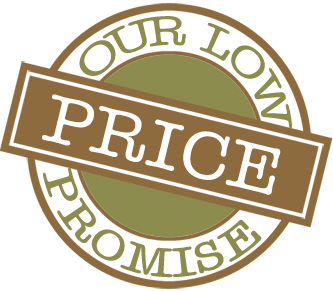 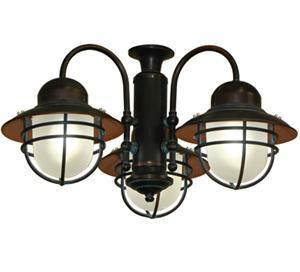 The Bombay is available in Antique Bronze, Oil Rubbed Bronze, Brushed Nickel and Pure White. 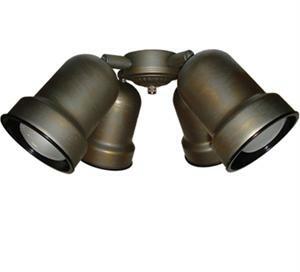 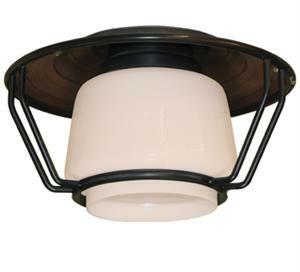 Can be flush mounted(without the down rod) with our optional flush mount kit. 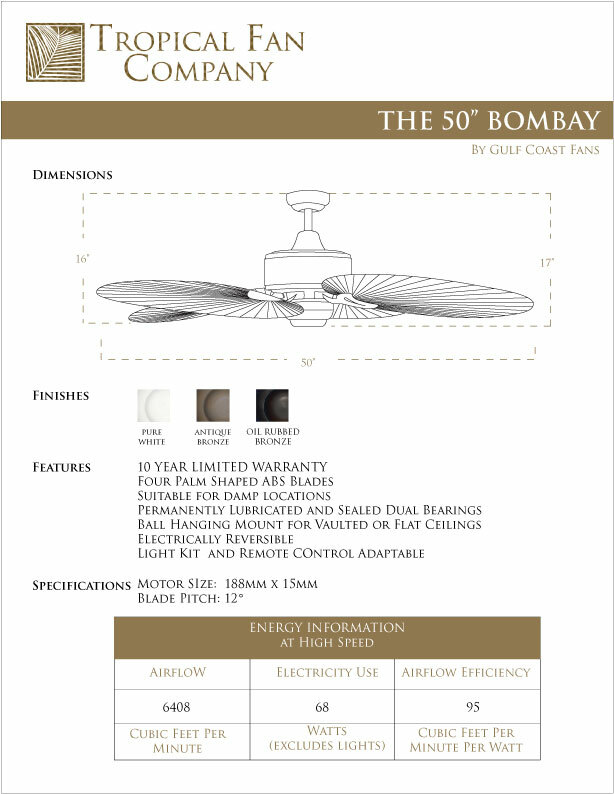 The Bombay 50 inch along with any light kit can be controled with an optional remote control.